Company | Stein Industries Inc.
Stein Industries Inc. was founded in 1992 by company president Dan Steinhaur, along with a number of highly-skilled and experienced associates. 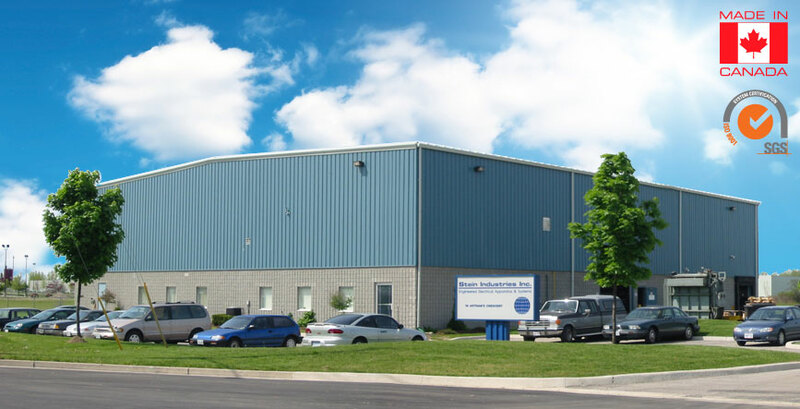 This core group collectively brought a wealth of expertise in: coil winding, transformer design, manufacturing, testing of high-voltage transformers, and DC supplies. 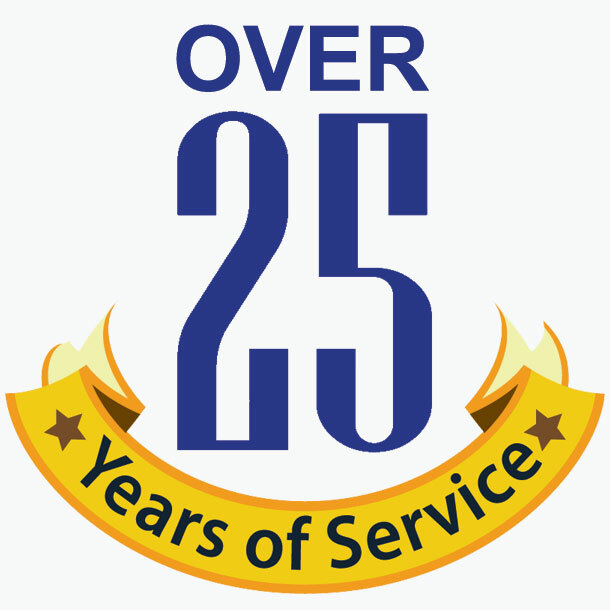 During the past twenty-five years, Stein Industries Inc. has enjoyed phenomenal growth. This can be attributed to the company’s primary goal of providing complete customer satisfaction through our expertise, quality, and rapid delivery. Stein Industries, Inc. has a fastidious approach to detail, having integrated sales, and engineering and manufacturing, to ensure the flexibility in meeting the end-users specific requirements. Stein Industries Inc. employees enjoy working as part of an integrated team, with a relaxed and informal atmosphere, but at the same time strictly adhering to carefully prescribed and documented procedures. This starts at the product-design level, and is found throughout the entire operation. This includes receiving inspection, winding techniques, manufacturing methodology, oven-curing stabilization, and an exceptionally-disciplined control regimen. Stein Industries Inc. is ISO 9001-2008 certified. Stein Industries Inc. has developed an extensive product line to meet the highest industrial standards in the broadcast, power generation, pollution control, power distribution, and advanced research sectors. Since inception, Stein Industries Inc. has acquired a manufacturer of electronic components and created a Research and Development department to advance and develop new products. The newest addition has been our Induction Heating product line which has a wide range of applications, including pipeline-welding and steel fabrication. Stein Industries Inc. continues to grow by addressing the needs of our customers and making investments in research and development to innovate existing product and create cutting-edge solutions for the future. 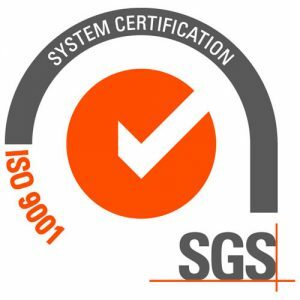 Stein Industries is SGS Certified.